Already during the fitting in our Essen McTrek branch of beautiful cut and the good fit of the jacket in the eye fell. Slightly fitted with a length that reaches just over the Po, what many women appreciate. Very simple, but not inelegant. Strikingly, the lightness and the slight stretch face fabric pleasantly in the movement. 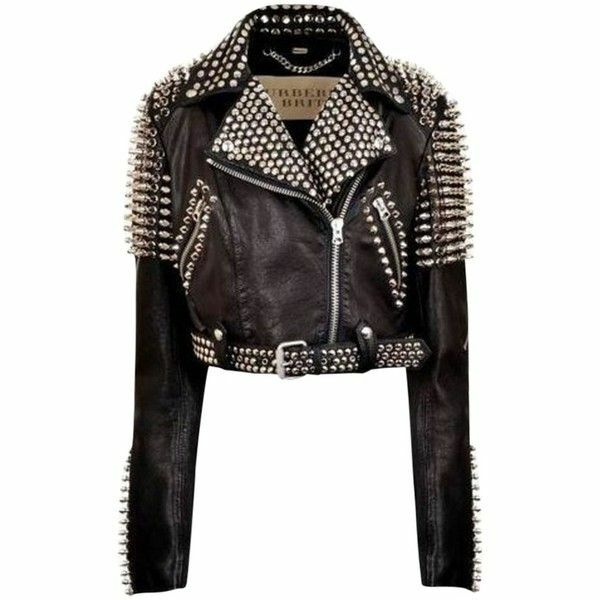 With taped seams, backed zipper, an einlegbaren hood, lined page pockets, an interior mobile phone pocket with Velcro, a second inside pocket with zip and an Adjustable hem and sleeve cuffs complete the jacket. 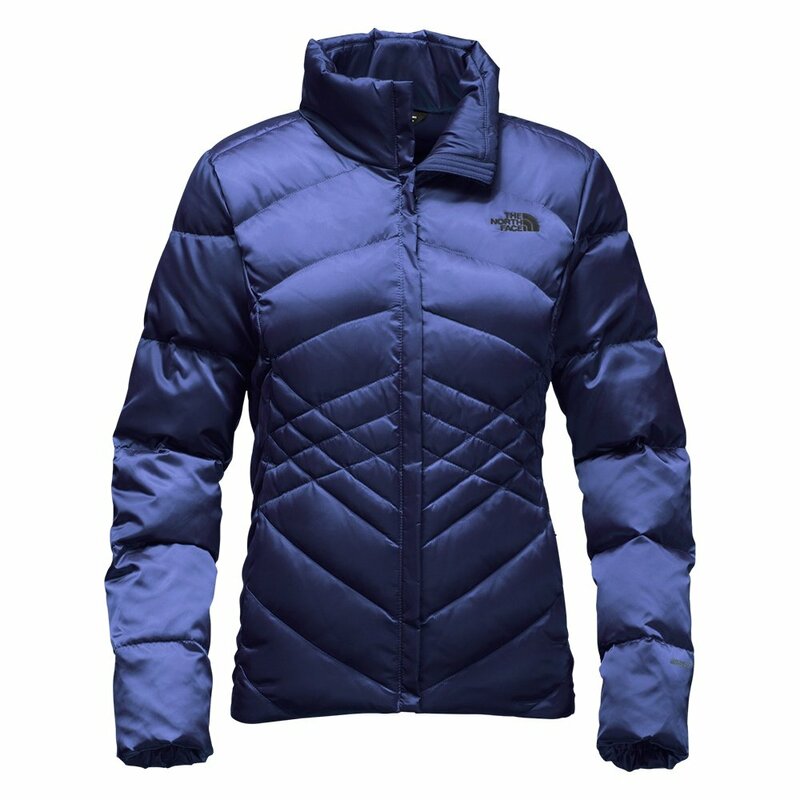 The jacket has a water column pressure of 10,000 mm and is windproof. She has a very good thermal regulation, what struck also on longer wearing in the store. Because me is always warm, I had the problem too warm and instantly felt moisture, which was not the case with the Morelia even after extended wear fitting of other functional jackets immediately. The Morelia is manufactured PFC-free with gradphysics , i.e. without the use of environmental – and health-threatening chemicals (Perflourcarbone). Hypoallergenic and ecologically degradable so produced textiles are permanently waterproof, soft to the touch, high abrasion and light-resistant. All breathable, waterproof fabrics stops the moisture at cutting weather conditions even after relatively short period of time, approximately 1 hour. The condensation of sweat makes the clothes inside are wet, what gives people the most that these are not waterproof. On the outer laminate membrane attracting a humidity is combined with a highly breathable outer fabric. On the inner laminate, a very breathable inner lining, which dissipates moisture, is attached to a membrane which attracts moisture and takes away from the body with which to very significantly reduces condensation on the inside of the jacket. She between this layer of air separates the two layers, supportive checks the moisture wicking, keeps the body dry and regulates body heat. An effective and innovative technology. I tested the jacket over 14 days daily during the morning walk with my dog on the way to work and even at 3-4 hours walking with girlfriend and dogs. Finally one can only tell me: a lovely jacket with great technology. 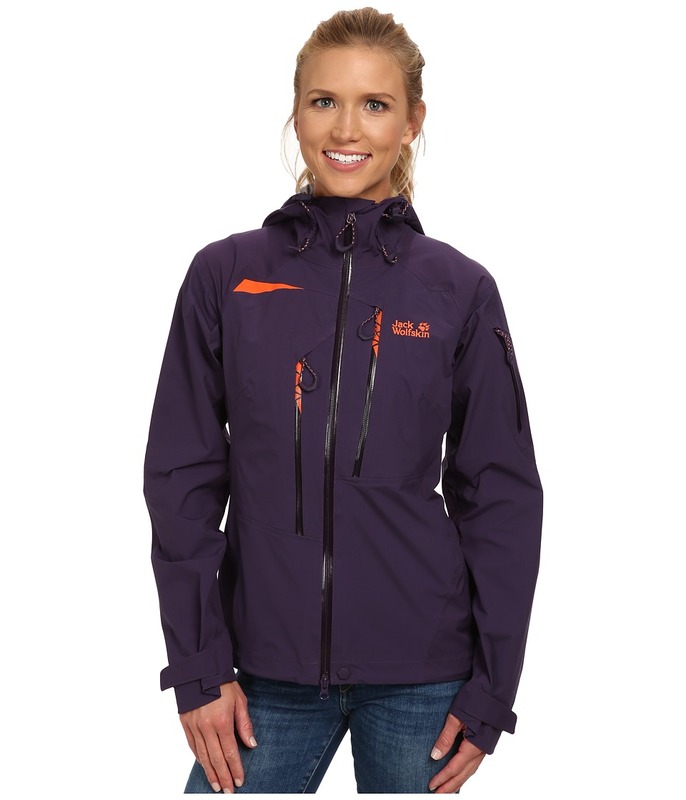 A must have for everyone like on the road is in any weather conditions in the open air – a favorite piece!